SPECIALIST teams from Defence Force Recruiting will set out on a tour this week holding public information sessions including a visit to Murwillumbah. 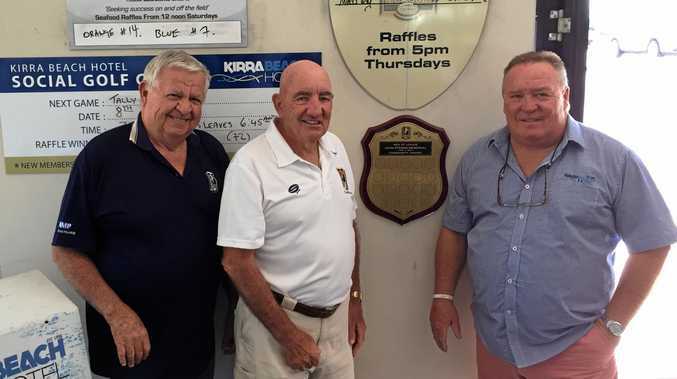 According to an Australian Defence Force statement, the tour will include Murwillumbah, Ballina and Evans Head as well as heading inland to visit Grafton, Lismore and Casino. Specialist Recruitment Officer and Flight Sergeant Jamie Grainger and his team will meet with year nine to 12 students, providing guidance around career opportunities in the Navy, Army and Air Force. Community members are invited to attend the public information sessions held throughout the tour. Flight Sergeant Grainger and his team will also use the tour to raise awareness for the pre-recruitment pathways available to Aboriginal and Torres Strait Islanders, which help to develop skills, knowledge and experience towards undertaking a career in the ADF. 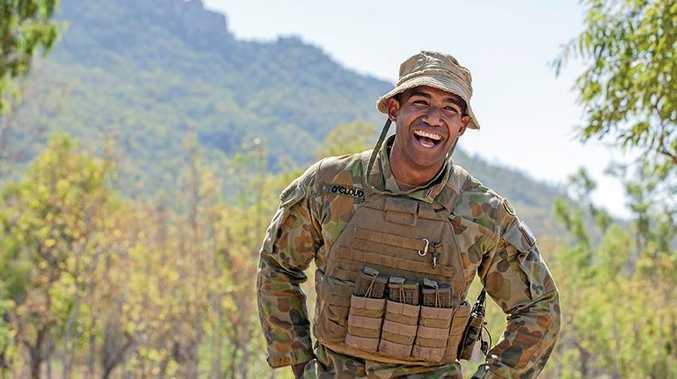 The recruitment team will meet with influential members of the community through a number of land council meetings, seeking to inform, inspire and educate prospective candidates about some of the 200 exciting roles available in the ADF. The information night will be held at Murwillumbah High School this Friday, March 29 from 10am to 11.30am.